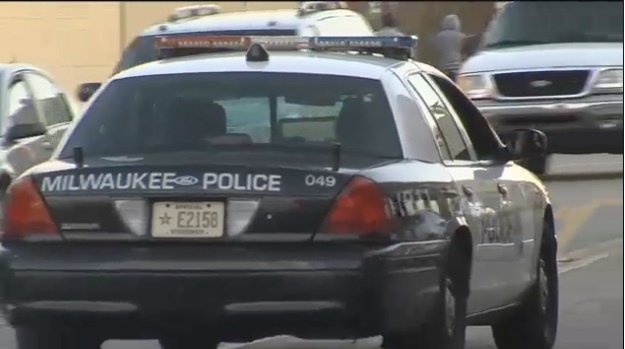 The Milwaukee Police Department is in the sights of the American Civil Liberties Union in Wisconsin which has filed a lawsuit over who officers stop and why. The lawsuit calls it a stop and frisk policy and says it's targeting black and Latino residents who are often detained without cause. There are six black and Latino plaintiffs who say they've been stopped once or multiple times without a citation or clear explanation for why they are being detained, CBS 58 reports. Milwaukee Police Chief Edward A. Flynn said, “The Milwaukee Police Department has never used the practice of “stop and frisk,” nor has there ever been a quota for traffic stops. However, traffic stops in high crime areas have been proven to reduce the number of non-fatal shootings, robberies, and motor vehicle thefts."